Do you own an Accord, Integra, Jazz, Odyssey, Civic, CRV or any other model of the Honda vehicle, and you do not own a minimum of two keys for the vehicle? If you want to save yourself hundreds of dollars then you need a spare key for your Honda vehicle, and you need to get it now! 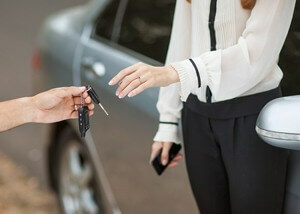 Waiting until you’ve lost all the keys to your vehicle will only result in you paying more for replacements. With the old models of the Honda vehicle, the immobilizer unit may have to be removed before programming and a lot of locksmiths won’t give much thought to turning down the job if you go to them. Best Locksmith Brisbane provides a spare keys-making and lost keys-replacement service for all models of Honda. Some Honda models would require remote keys before programming can be possible. 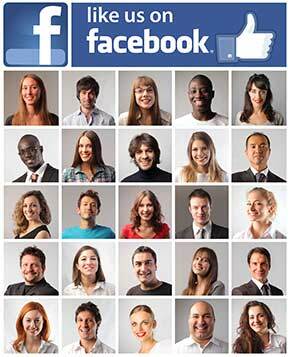 We are fully equipped with the necessary technology and expertise required to offer this service. For the cheapest and finest quality Honda remote keys in the whole of Australia, come to Best Locksmith Brisbane. If you’re looking to conduct business with us, fill in the form with your details and we will send you an instant, accurate quote today. Alternatively, you can navigate to the Contact page to find Best Locksmith Brisbane. The VIN is an alphanumeric code comprising of numbers and letters – about 20 digits – which can be found on your vehicle’s paper works or on the vehicle itself. In a situation where it is difficult to find, take a look in your vehicle’s registration papers, stickers, or log books. You can also check on the back firewall of your vehicle’s engine bay. If you are in doubt as to whether your vehicle has a Transponder Chip or not, please give us a call with the necessary car details on hand. Our pleasant customer service team is always available to assist you.